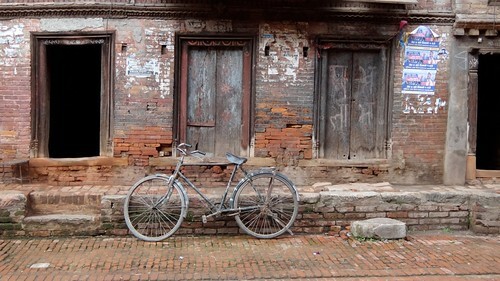 Everything seemed so perfect in Nepal after our had our exhausted trip in India. 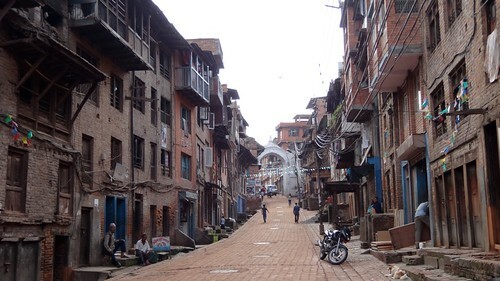 The weather was nice, the food were delicious, and the accommodations were cosy and comfortable, not to mention the fact that the cost of living is very low. 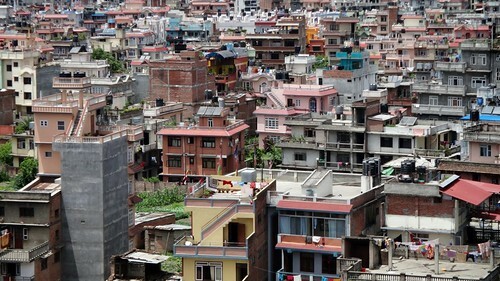 Our lodging in Kathmandu, the capital of Nepal, was Avalon House, a double ensuite costed us around USD $30, provided with a full course breakfast that we can enjoy at its rooftop overseeing the entire district as well the Himalayan ranges. 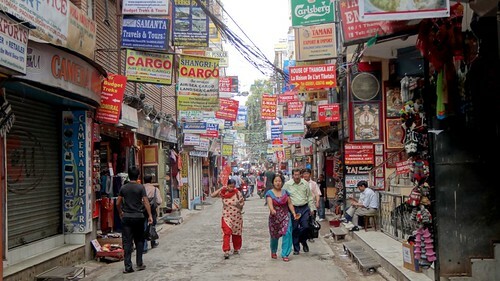 Avalon House is within 5 minutes of walking distance to Thamel, the tourist heaven in Kathmandu, where you can find any shops or restaurants or cafe or nightlife that serve you in Nepalese style or any cultural style. 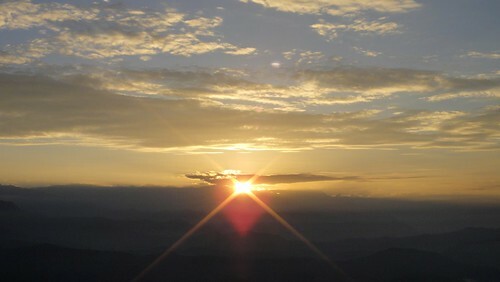 We went to Peaceful Cottage at Nagarkot for a night to see the sunrise at the Himalayan ranges. 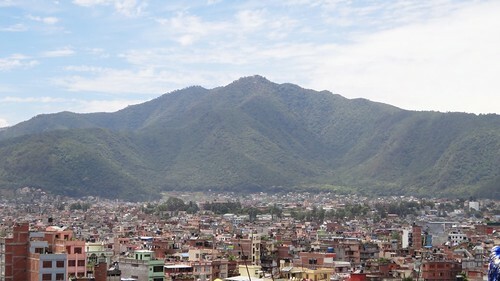 Both the surrounding and the interior of the cottage were superb, and with a price of around USD $30 we own a large double ensuite where we could see the sublime mountain scenery and cloud sea from our own balcony. 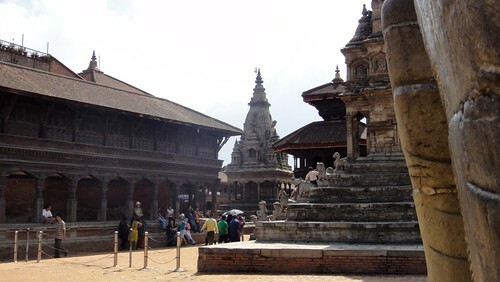 We visited Bhaktapur for an afternoon when we were returning from Nagarkot to Kathmandu. 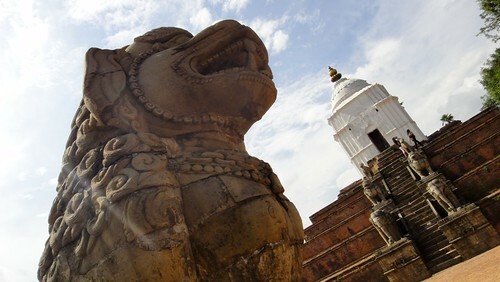 Bhaktapur is an antique city full of history, culture, temples and artworks, but it is not just a World Heritage site packed with tourists but also a real neighborhood. 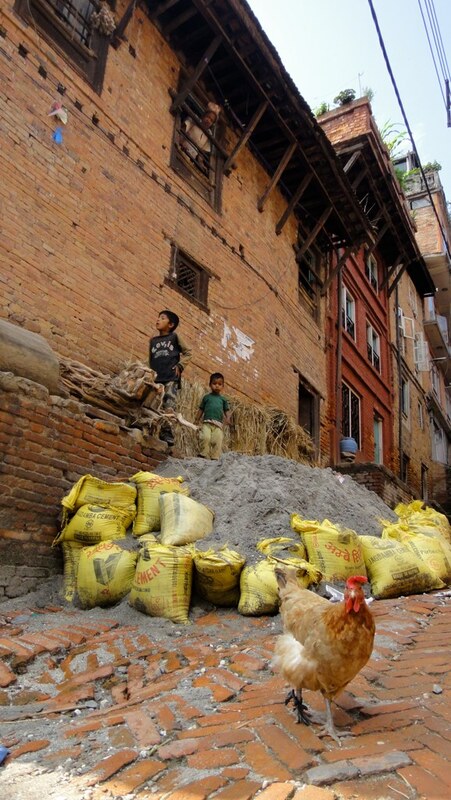 There you can see local men playing cards or flying chess in the alleyways, women knitting gloves or scarf at the staircases in front of their houses, or kids running around chasing after chickens or dogs.